For the last six years, health science students and resident physicians have inspired our Academy for Emerging Leaders in Patient Safety faculty as much as they report we have inspired them to become patient safety leaders within their medical centers. Each year, our faculty receive numerous emails sharing the safety projects they have been leading to make care safer for their patients. We hear about how the Telluride Experience has re-focused their purpose within medicine, sometimes even keeping them engaged at a pivotal point in their own careers when the burden of the current culture of medicine seems too much to bear. Bringing close to two hundred passionate and committed learners and future healthcare leaders to Colorado, Maryland and California each summer to work with our faculty from around the world is what keeps me excited and wanting to come back each year. This post was inspired by the following reflection, Email I sent to my program leaders, posted on our Telluride Blog by Joy Solano, MD-PGY1. Thank you Joy! And thanks to all our Telluride Patient Safety Summer Camp Alumni (close to 500 strong now) for working to make healthcare safer for our patients, families and our caregivers. I want to begin by saying THANK YOU for sending me to Telluride to learn from some of the nation’s pioneer leaders in patient safety and quality improvement. I have been so moved that I want this to be my “niche” in medicine as I continue on to become a pediatric hospitalist. I am hoping at some point to sit down with all of you to discuss the processes CMH has in place to reduce error and at the same time acknowledge human factors. I have not yet made it to error prevention training due to scheduling conflicts, but I am excited CMH is taking this step towards becoming a high reliability organization. Nick Clark (a previous Telluride Patient Safety Summer Camp alum) has done a great job of incorporating patient safety moments into many of the meetings he has led, and I hope to carry this forward in some way. We watched a variety of videos and heard multiple stories of near-misses and unfortunately, preventable patient morbidity and death. Carol, one of the representatives from the patient perspective, shared the powerful story of the loss of her daughter who had been diagnosed with leukemia 9 days before she died from a hospital acquired (and too late recognized) C. diff. infection. A C. diff. infection! This year has been particularly hard for Carol and her family as her daughter would have gone to senior prom this previous April and then graduated from high school in May. In order not to make this email too long, I want to just make 2 more points and then, hopefully, I can discuss my thoughts with all of you in person at some point. 1) John Nance, writer of “Why Hospitals Should Fly,” said during his talk: “You have been trained to be the center of your own universe.” I do feel as if I was trained in medical school to practice “independently.” On rounds as students and many times as residents, we are expected to diagnose a patient (even if we are completely wrong), come up with a firm plan…and then present it confidently. Our goal is for everyone around us to nod their heads in agreement with the plan we have made. We hope no additional input is needed. However, this erases the team-based approach to medicine we MUST have in place in order to create the most safe environment for our patients. Our plans may be acceptable plans, but others’ ideas should be elicited EVERY time and considered EVERY time, so that we can ensure we have considered all options. 2) I want to begin my own QI project, but I’ll need a mentor. I just don’t know yet what I want to focus on. Sometimes it’s better when I write or talk about my interests or concerns, and then a person outside of my head points out the obvious to me. I appreciate all thoughts any of you have to offer. Once again, we gather in Telluride to talk, teach and learn about new ways to shape safety culture within medical and nursing learning environments by educating the young! The mission and hope of our Telluride Summer Camps (now part of the Academy for Emerging Leaders in Patient Safety) has always been to inspire the future leaders of healthcare to hit the ground running armed with an understanding of what it means to truly make patients part of every healthcare conversation, and to keep them safe in the process. Follow their reflections during the next ten days on the Telluride Blog. This coming weekend, many wonderful and highly committed patient safety advocates and safety leaders will once again convene in Telluride, CO to continue our mission of Educating the Young. 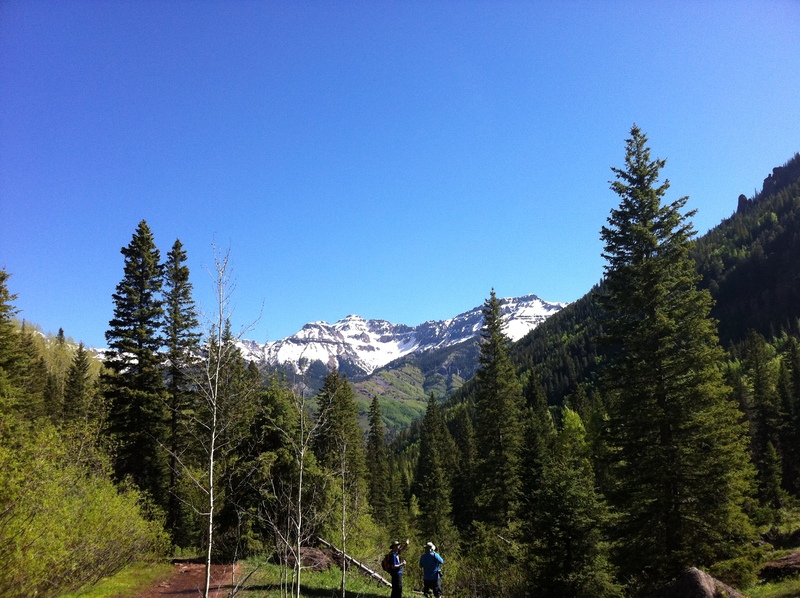 For those not from CO, summertime in Telluride may be one of the best kept secrets in the United States. Be it the old west feel of the town, or the hypoxic magic that happens at an elevation of 9,600 feet, Telluride has always been a learning mecca for everyone that joins us during these memorable weeks of high altitude education at the Academy for Emerging Leaders in Patient Safety: The Telluride Experience. Over the course of eleven years, 450 students and resident physician scholars have attended one of our Telluride Experience Sessions, formerly known as the Telluride Patient Safety Summer Camps. Many of our alumni have gone on to lead work that has inspired real change at their home institutions–change that is helping make care safer and more transparent. We look forward to meeting yet another class of emerging patient safety leaders that will continue to stand up for patients and a culture of safety we all can feel safe working, or receiving care, within. Through the generous support of The Doctors Company Foundation (TDCF), Committee of Interns and Residents (CIR), COPIC and MedStar Health, about 180 health science students and resident physician leaders will be attending one of five, week-long Patient Safety Summer Camps this summer. The first two patient summer camps will be starting next week in Telluride, two more patient safety summer camps will be held in the Washington DC/Baltimore, MD region (aka Telluride East) in July, and a final week will be held in Napa CA – our new home for Telluride West–thanks yet again to the continued support of The Doctors Company Foundation. 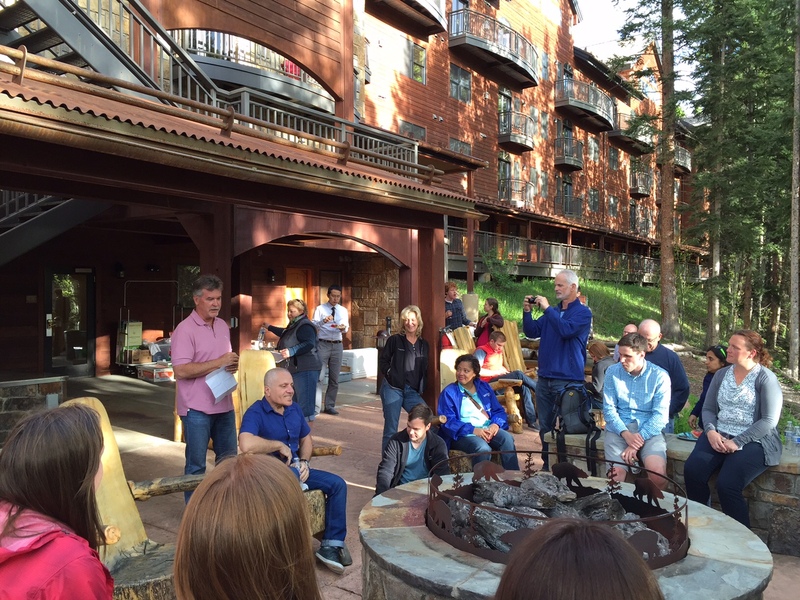 The smaller, roundtable format utilized at the Telluride Sessions, takes advantage of small group breakouts and learner-centered activities designed to foster creative thought and consensus building through lively conversations in a relaxed and informal setting. 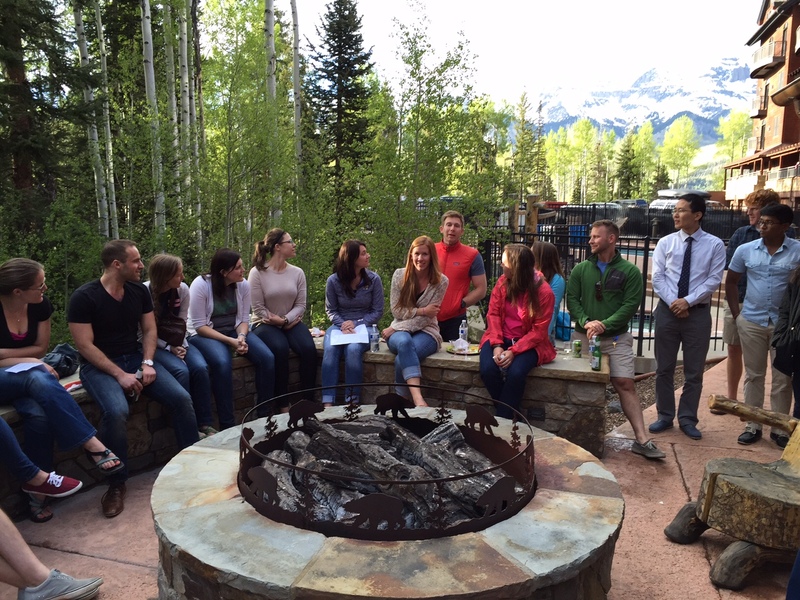 This non-traditional learning environment also attracts patient safety leaders from around the world to Telluride each summer, to break bread and share ideas on current issues and challenges while helping train the next generation of Patient Safety leaders. Because of this unique venue and format, much of our discovery and learning happens on the walking paths, hiking on the mountain trails, in a coffee shop, or over a glass of wine. Next week, we kick off this year’s Patient Safety Summer Camps by welcoming 36 health science students and thirty resident physicians to Colorado. These young scholars and future healthcare leaders were selected from medical schools, nursing schools and residency programs from across the country, and will be immersed in learning about transparency, patient safety, and patient/caregiver partnership. It truly is an amazing experience that always leaves faculty energized for months to follow. 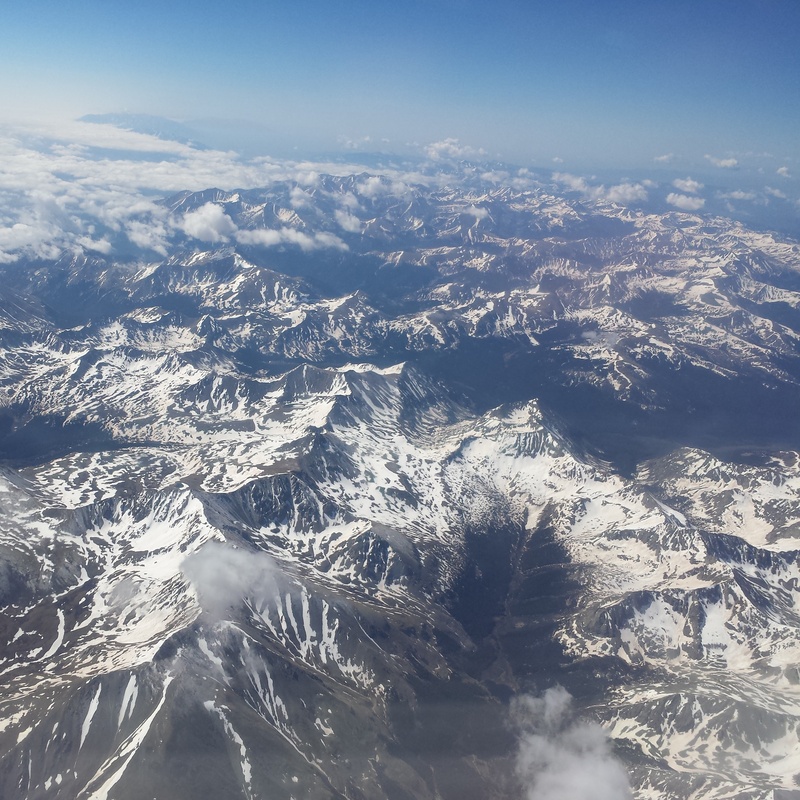 We hope you will follow our activities and learnings through our student, resident and faculty blogs, found here on ETY, at The Telluride Blog, found here or fellow faculty member, Paul Levy’s blog Not Running A Hospital. Please comment and join our conversation on the blogs or on Twitter (@TPSSC and #AELPS11).